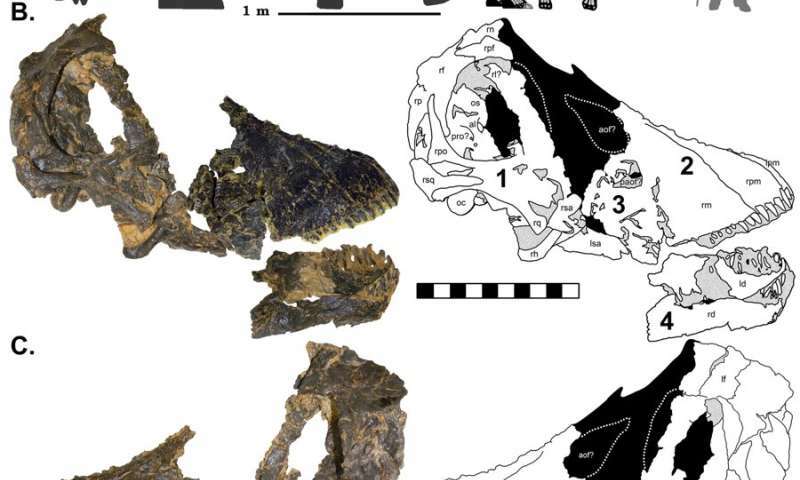 That finding resulted from the discovery, announced Thursday, of a rare juvenile dinosaur skull belonging to one of those familiar, long-necked plant-eaters called sauropods. Unlike adults of this particular species, called Diplodocus, the young dinosaur had two different kinds of teeth—pencil-like teeth in the front, and flatter, spatulalike chompers in the back. It was only after the fall of mankind and the world wide flood that He allowed them to eat animals and other things. Hence of course also why He then made the other creatures fearful of mankind so that they could survive. Yeah fred except that he gave many of them fangs and claws, not very useful for chasing down and disembowling fruits and veggies. Why would your creator give pacificists weapons of war? "18 I also said to myself, "As for humans, God tests them so that they may see that they are like the animals. 19 Surely the fate of human beings is like that of the animals; the same fate awaits them both: As one dies, so dies the other." -Or were lions and wolves created fangless and clawless and only grew these things after the fall? Were their bodies originally designed with muscles and metabolisms and digestive systems suitable for grazing instead of hunting? Conversely were grazers originally designed without the ability to outrun predators, without horns and hooves and quills and stink sacs? Assuming that your creator is an efficient designer who doesnt include extraneous elements in his creations, the pre-fall animals must've been completely different and unrecognizable animals. "Well, to be fair" followed by an erroneous, irrelevant claim without peer review support. For the record, we now know from the Planck latest data release that the universe is 100 % mechanistic - objects and processes - for sure, meaning 0 % 'creators'. Which ties in with that we know life evolved from alkaline hydrothermal vents, as discovered by phylogenies already 2016. Astrology, religion, homeopathy, ... they are still peddling that? fred. fred. fred. oh freddieboy! Have you no shame? No honor? Any ability to see yourself as as others do? To blatantly steal from older religions and then screw up. Not only with your incompetently translation of ancient scriptures. But also with deliberate forethought, misinterpreting those Sumerian and Egyptian and Zoroastrian-Iranian scriptures you have so dishonestly plagiarize. fred, since you fail to practice any of the moral pieties you claim a monopoly on? Why should anyone believe your self-serving falsehoods? Well, to be fair, the Creator did make . . .
"Fair" doesn't apply to myths, fantasies, or hoaxes, of which all three describe this "creator."